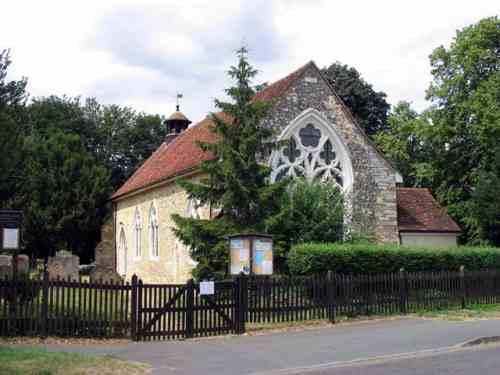 The main parish church is that of St Andrew, which was built in 1881 (photo below). 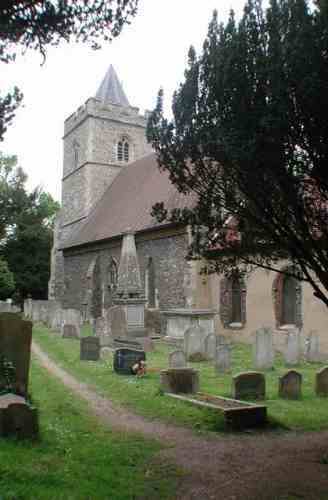 At the other end of the village is St Marys in the parish of St Margarets which is still used for worship every Sunday. 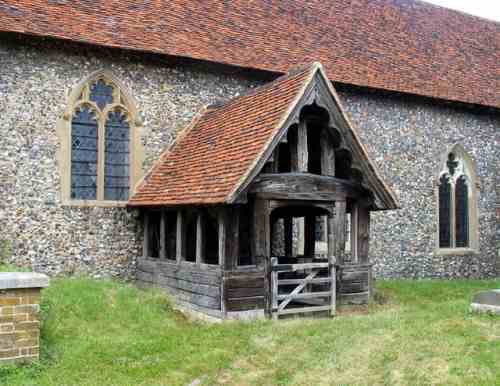 It is a very interesting church with what is believed to be the only remaining William Allen barrel organ in working order. There are also 52 heads of people and animals carved beside each window. 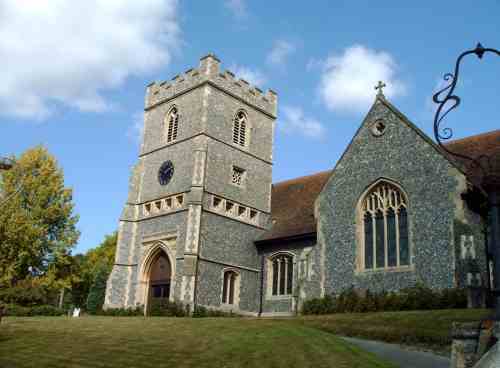 Finally in nearby Great Amwell is St John the Baptist, which enjoys a more formal style of worship. The village primary and infant school is linked to St Andrews Church. This highly regarded special school. The education provided at Amwell View is available from the age of 2 years through to adulthood, up to 19 years. A multi-disciplinary approach is achieved with the provision of a physiotherapist, speech and language therapist, music therapist and school nurse.